This Saturday I will be taking part in Belle’s Events Christmas Boutique Market at The Brighton Centre, which I am super excited about as it looks like its going to be a great event full of festive cheer! Brighton is full of festive fun throughout December so we thought we better join in and let the city shoppers have a chance to vere away from the high street and find some unusual gifts and festive treats. Located just behind Churchill Square on the back of the Brighton Centre you will find a Christmas Bonanza! The venue is the former EAST WING of the Brighton Centre and still has this sign above the door. Simply walk down West Street and take a right just before the seafront and we’ll be there on the left. With over 30 unique and some vintage inspired stalls under one roof we challenge you not to find something for under the Christmas Tree, be it vintage wrapping paper, fairy lights or a present for your quirky Aunt Mabel, we have it all. And not only do we have all that but we are very proud to present Brighton’s very own Rock Choir, they will be belting out some festive and some not so festive songs to carry you on your merry way. 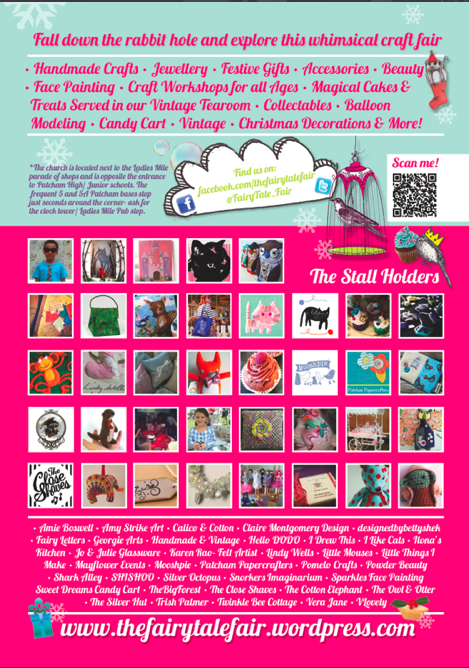 Fancy a hot toddy, a mince pie, a cuppa, a glass of wine, well then this is the fair for you. Buggies welcome, as are jolly people who fancy a change. Is it expensive to get in? Ofcourse not! It’s one whole earth pound! You can also enter a charity raffle which could win you a hamper of goodies donated by the stall holders and the money will go to The Rocking Horse Appeal. Nuff said I reckon, see you there shoppers of Brighton! Find out more and join the Facebook event here! Festive Pamper & Shopping Night! I am looking forward to taking part in Woodingdean Festive Pamper and Shopping night this Tuesday the 11th December! Held in Woodingdean Community Centre (Brighton) from 7-9pm there will be a range of items available including handmade crafts, jewellery, kids clothes, beauty treatments, mini manicures, wine tasting, MAC consultant and more. There will also be a raffle and all proceeds go to help the nursery so please try and pop along if you can! Hope to see you there! You can find out more and join the Facebook event here. You don’t want to miss this! 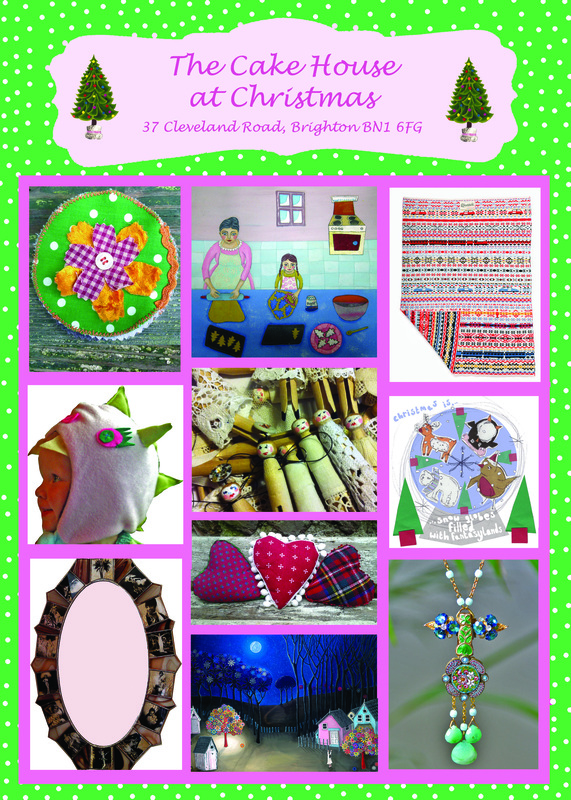 On Saturday (8th December) I will be selling at the fabulous Brighton Craftaganza, Fabrica Gallery, Duke Street/ Ship Street. It is open from 10.30am to 5pm, and is based in central Brighton’s lanes- so why not pop by while out doing your christmas shopping!? Purchase handmade Christmas gifts this year and give one-off, unique presents that will be made with love locally! See more on the Craftaganza facebook page here. 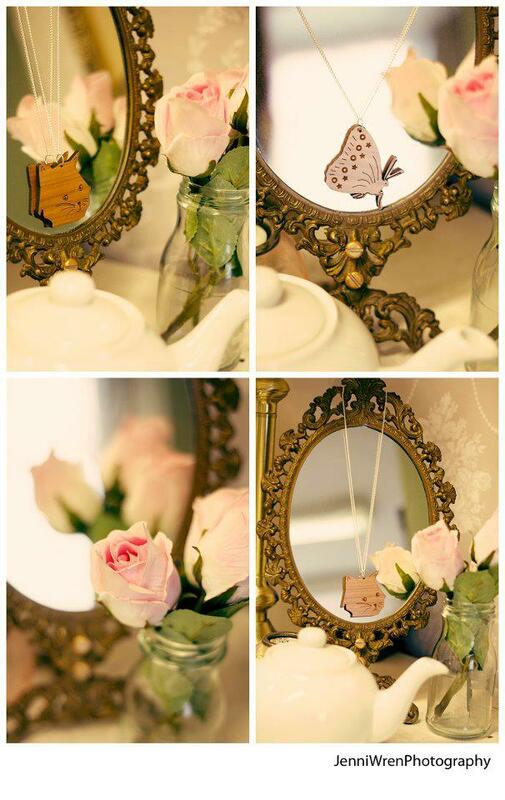 I will be selling a range of my laser cut jewellery, Christmas cards, cotton bags, pocket mirrors, badges and more! Perfect stocking fillers and presents for all ages! The Fairy Tale Fair is this Weekend!!!!!!!!!!!!!!!!!!!!!! Yes, the time has come and The Fairy Tale Fair is back this Saturday, the 24th November!! I am busy organising and preparing the whole thing so this week mainly consists of flyering thousands of houses, writing blog posts, sending e-shots, facebook competitions, tweeting and general preparations! That’s without even thinking about my stall! Think this week is going to have some late nights in store! There is going to be over 35 craft stalls, jewellery, craft workshops, face painting, beauty, a vintage tearoom and much more! Hope lots of you can visit us! 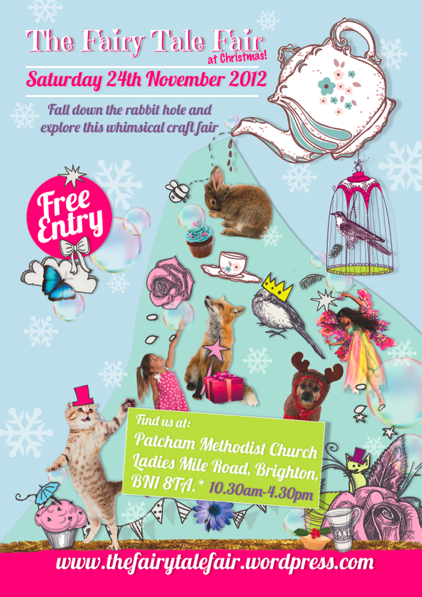 We’ll be at a new venue, Patcham Methodist Church, Ladies Mile Road, Patcham, Brighton, BN1 8TA. Open from 10.30am- 4.30pm. 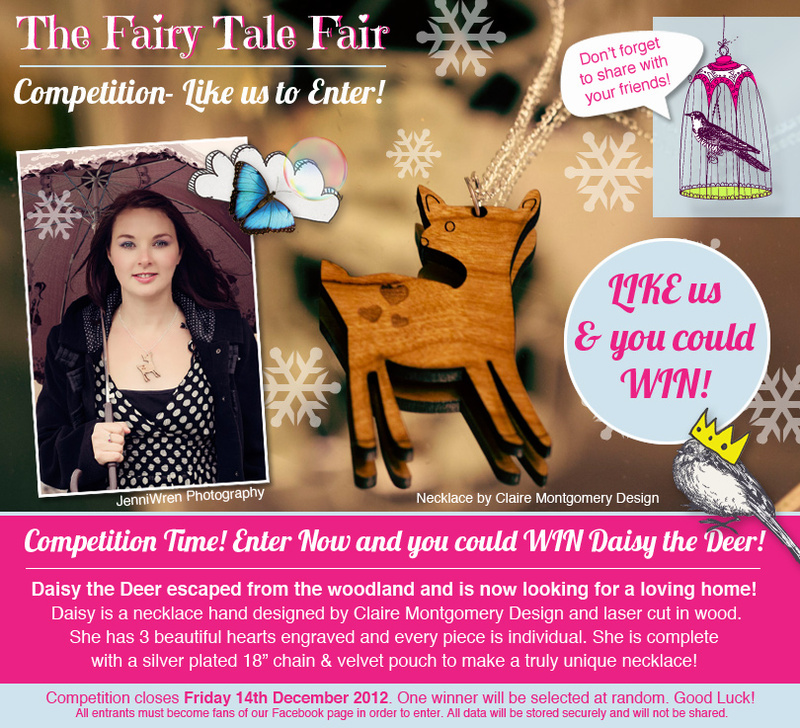 Also don’t miss this Competition on The Fairy Tale Fair Facebook where you can win one of my very special Daisy the Deer necklaces. Daisy has been hand designed and then laser cut in wood. She has 3 beautiful hearts engraved and is looking for a loving home! Help her find one by entering our competition! Simply LIKE our Facebook page & share to enter! Good luck! IT’S GOING TO BE MAGICAL!!!!!! The fair is a real community event, which welcomes families and all ages to come along and enjoy the festive creations and treats! 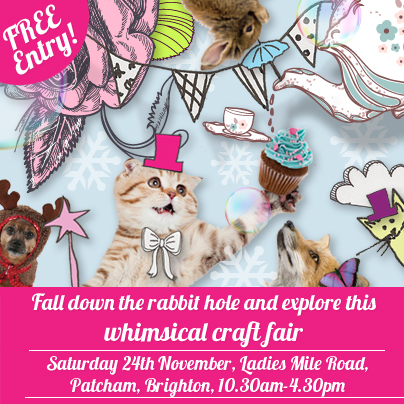 All the stall holders are local Brighton or Sussex makers and we hope that you can come along to support them and their wonderful creations. It is also a unique chance to purchase handmade, one off Christmas gifts that you certainly won’t find on the high street! Avoid the stress and hustle and bustle of town and have a great day out with us instead! You can even enjoy tea and festive cake on vintage china while you are there! The fair will comprise of 30-35 stalls selling a range of handmade crafts. These include jewellery, knitted items, cute characters, cushions, cards, prints, candles, children’s clothes, accessories, vintage style items, hair pieces, bags, decorations, beads and much more. There will also be face painting, beauty, and Alice in Wonderland themed cakes, festive treats with tea and coffee served in the vintage tearoom. Perfect Christmas gifts for all! I will be in the cake house all day today if anyone would like to pop by. Open 11-5, 37 Cleveland Road Brighton. Lots of beautiful Christmas gifts and festive treats! The Cake House Opens Tomorrow! 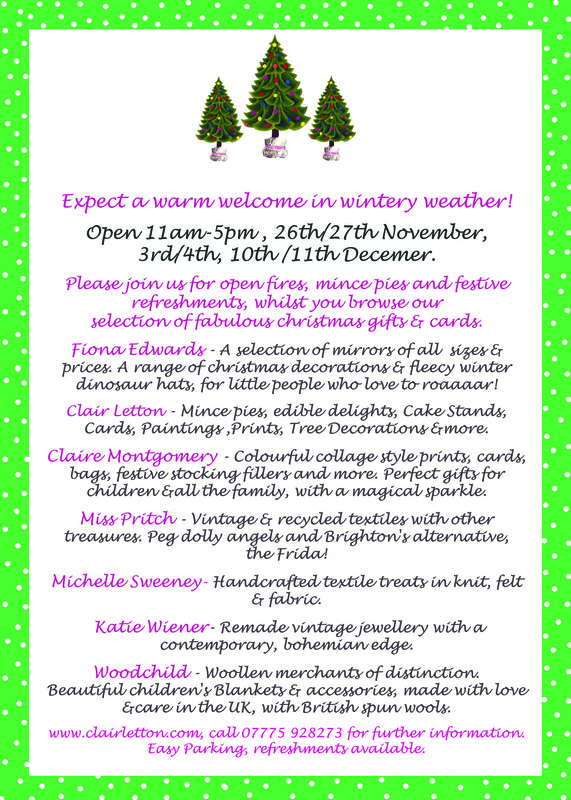 The Cake house artists house (37 Cleveland Road, Brighton, fiveways area), opens tomorrow (November 26th) from 11am-5pm. It will be open weekends for the next three until the 11th of December. I have spent the day there setting up lots of lovely crafty bits! Please come along if you can, there is Christmas gifts, stocking fillers, paintings, prints, cards, children’s t-shirts, bags and more. Yummy festive food and drink also! Hope to see you there- I will be sitting in this Sunday ( the 27th November) and next Sunday (the 3rd of December) if you’d like to pop by while I’m there. My work is also on show in number 73 Stanmer Villas, Brighton as well!